I am the most impatient person when it comes to finishing a book. You know when you get about two thirds of the way through, and it feels like you’re never going to get to the end? It results in me reading quite a lot just so I can reach the end. That was the case with #GIRLBOSS, not because it was a bad book in any way, purely because I wanted to absorb everything in it. This book is realistic. 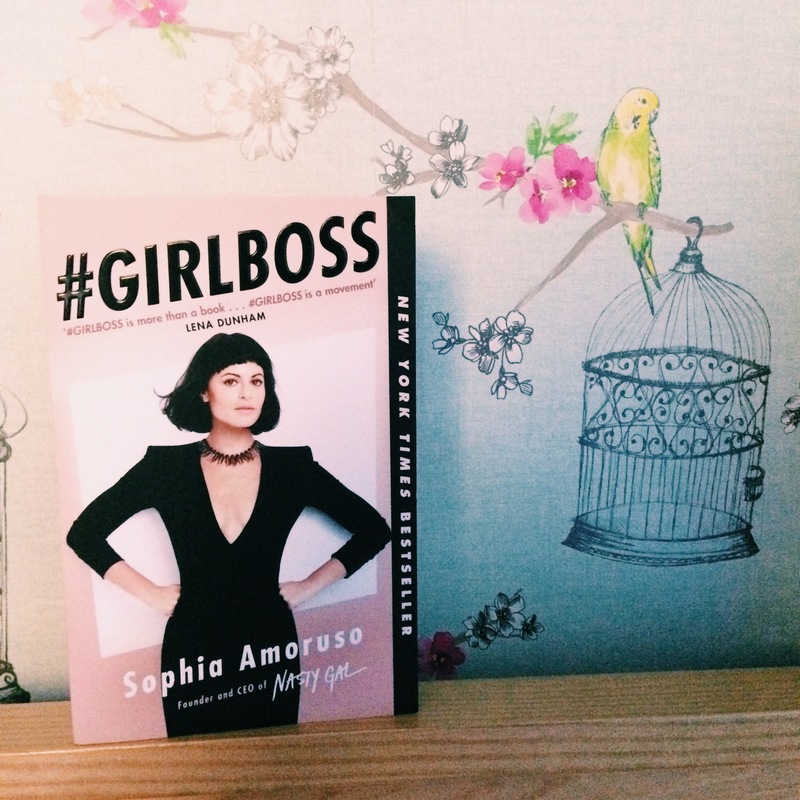 I’ve read ‘The Chimp Paradox’ but #GIRLBOSS has had a much bigger impact on me. Sophia Amoruso takes us from when she was a teen to now running a huge global fashion business, which all started from selling vintage clothes on eBay. I could take you through what’s in the book, but I’d much rather recommend you read it for yourself and come up with your own verdict on the book. Whether it is to do with life in general or what not to put in your cover letter of a job application. Sophia says it as it is.